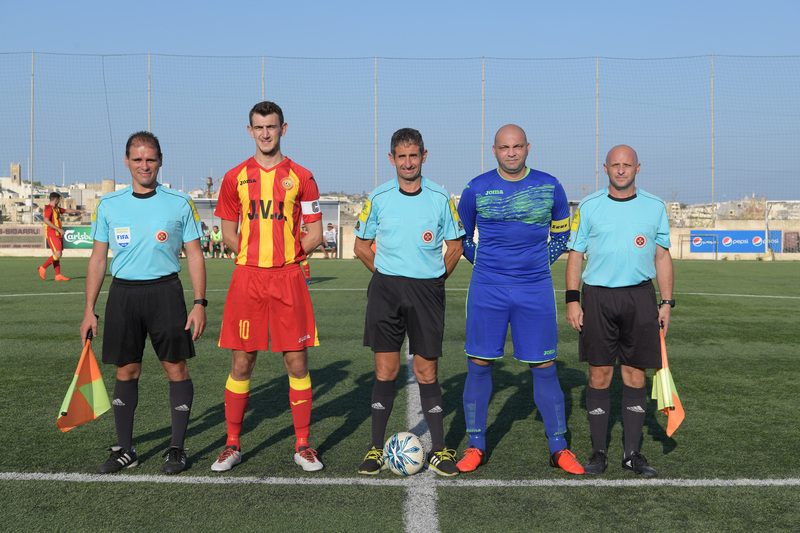 Brignoli, S. Sultana, A. Xiberras, R. Duric, C. Borg, J. Theuma, C. Cauchi, C. Azzopardi, J. Grima, C. Farrugia (L. Attard), M. Zerafa. Fardell, M.A. Ellul (L. Nagiah), C. Xuereb, L.N. 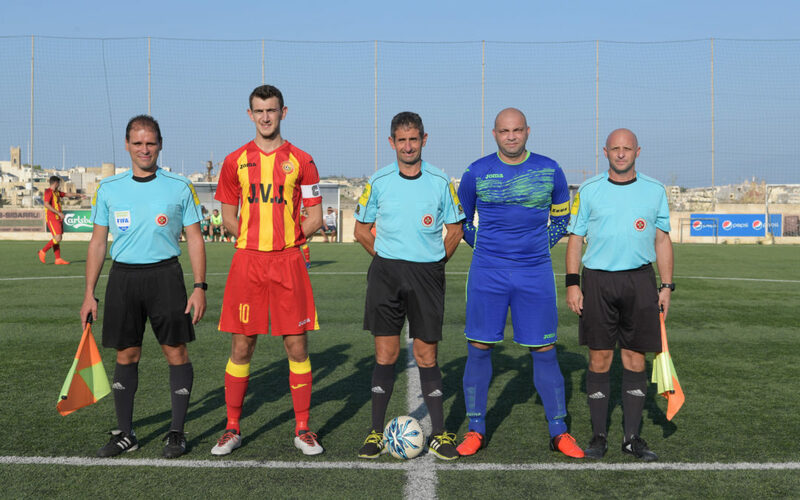 Grech, W. Barbosa, I. Muscat, C. Vassallo (M. Busutill), N. Vella, D. Agius, N. Tabone (B. Bugeja), I. Calleja. 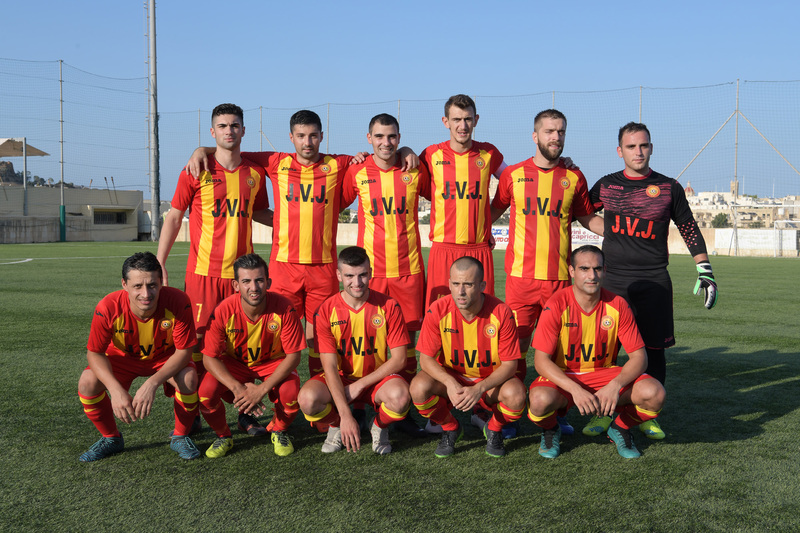 In the first match from the Preliminary Round of the MFA The FA Trophy at the Kercem Ajax Stadium, Ghaxaq registered a 2-0 win over St Lawrence Spurs with two goals scored after the break. This was a match between two sides who play in the lowest division of the MFA and the GFA. The play was balanced for most of the encounter but the Spurs were more erratic in their finishing and compromised the possibility obtain a berth in the first round of the competition. The two sides had an offensive approach and both created some good scoring opportunities during the opening stages. In the second minute of play Ghaxaq’s Noel Tabone that was saved to a corner by goalie Angelo Brignoli. 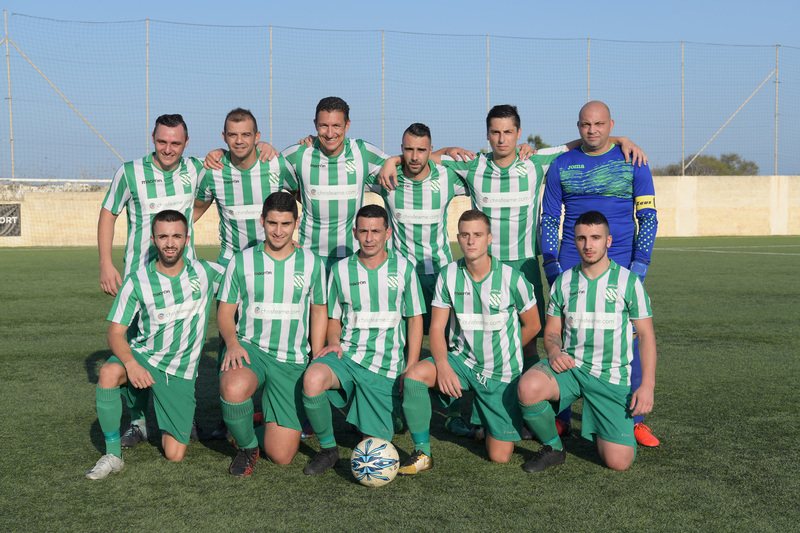 The hosts replied on 8 minutes through a header by Radovan Durovic from a cross by Christian Azzopardi that was well saved by goalie Ludvic Fardell. One minute later St Lawrence’s Michael Zerafa deflected to a corner a shot by Noel Tabone who was alone in the area. On 18 minutes the Spurs created an open scoring opportunity when Chris Borg came face to face with Ghaxaq’s keeper but the striker hit badly and goalie Fardell saved without difficulty. 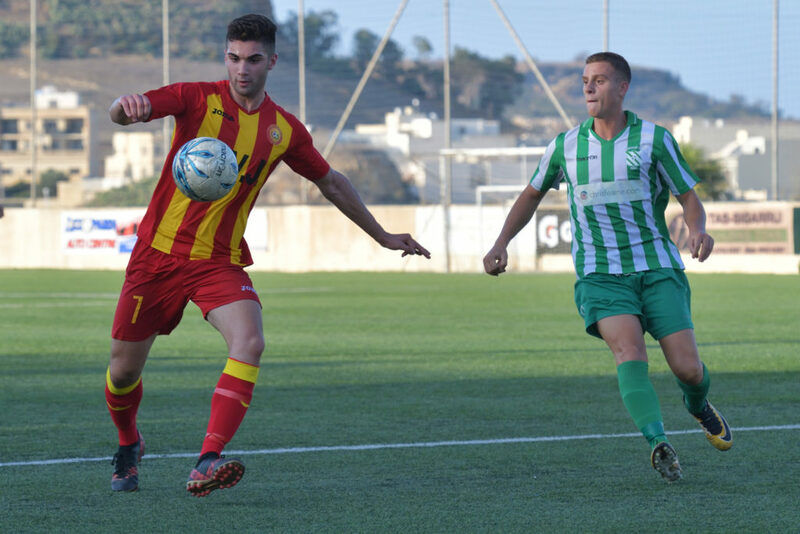 Play continued to be quite balanced and on 38 minutes the Spurs once again could have opened the score but Jason Theuma headed high from close distance following a cross by Charlon Farrugia. Ghaxaq had an excellent start to the second period and on 47 minutes they opened the score through a header by Ian Calleja following a free kick by William Barbosa. The Spurs tried to produce a reaction but they found it extremely difficult to create serious scoring opportunities. Ghaxaq doubled the score on 62 minutes when Dean Agius entered St Lawrence’s area and concluded in goal with a low drive. St Lawrence replied on 69 minutes through a shot by Chris Borg following a cross by Christian Azzopardi that ended just wide. Two minutes later Ghaxaq went again close to scoring but Ian Calleja’s shot on the run ended away from goal. The Spurs had their last opportunity to re-open the issue on 83 minutes but a first timer by Jason Theuma was well blocked by goalie Ludvic Fardell.